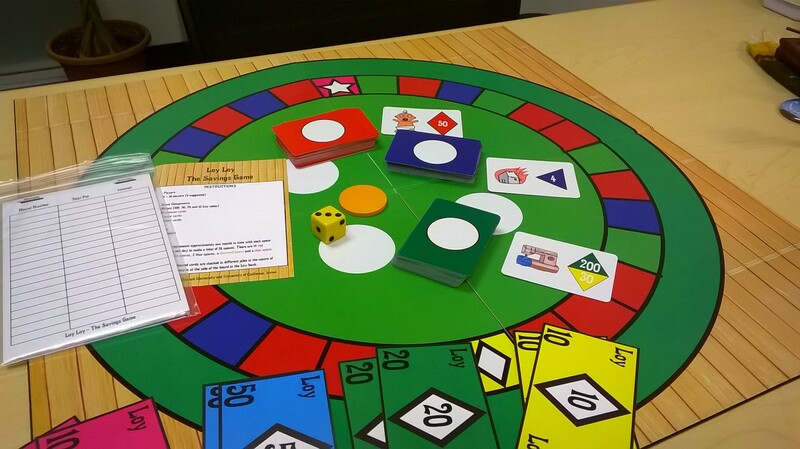 Loy Loy is an innovative savings board game that teaches financial literacy in an immersive group environment. Just as the board game Monopoly gives us a flavor of the property market, this game provides a taste of the situation in the developing world where the sharing economy is key. 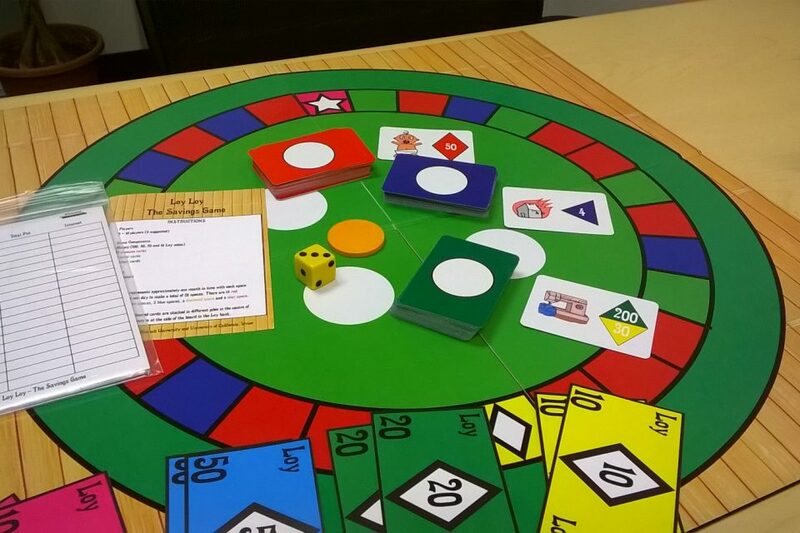 In the game each player takes the role of a Cambodian garment factory worker who earns monthly factory wages while making monthly contributions to their local savings group. Each player then decides whether to borrow, how to spend, and how much to save for future needs while considering their respective assets and savings group obligations. The goal of the group is to save a combined total of 5000 Loys so that they can buy their own clothing factory. If anyone goes bankrupt then everyone loses! The individual winner is the one with the most money because they will own the biggest share of the factory!